Contact InMoment for pricing details. 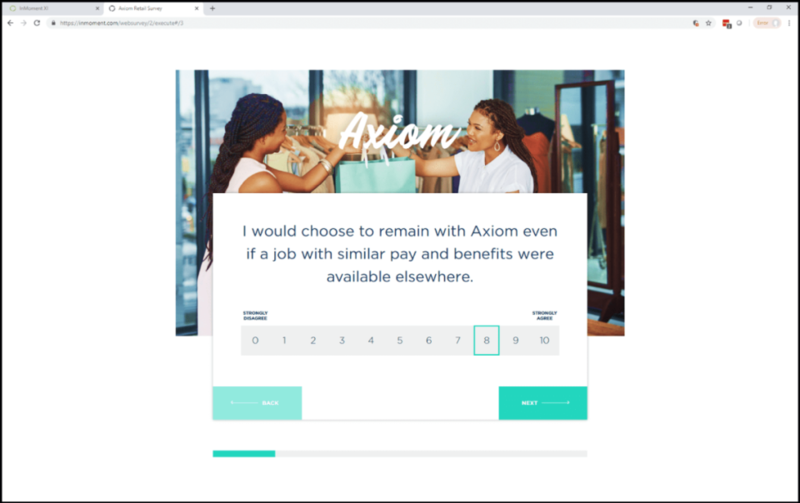 Employee experience solution that offers higher productivity through leadership board and employee communication. 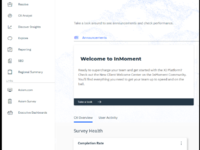 InMoment Employee Engagement Reviews Recently Reviewed! 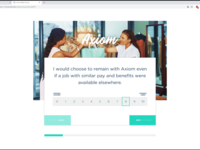 Pros: We have been implementing consumer surveys to better experiences at work. 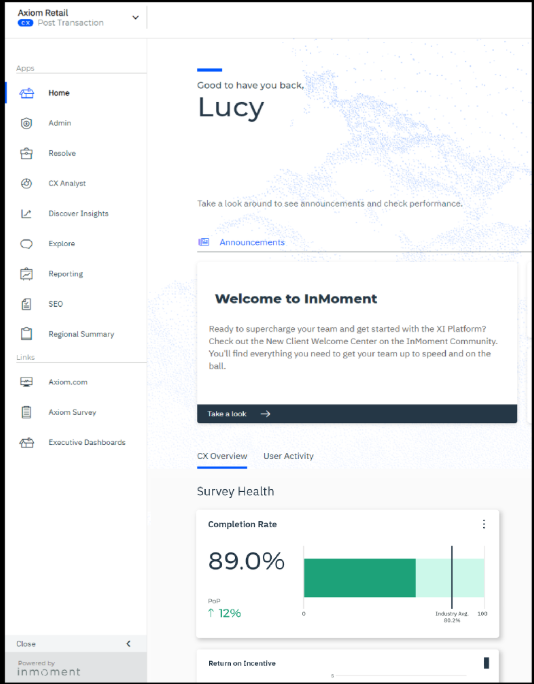 The software is simple, the metrics are constructive, and you'll know exactly how these surveys relate. Great software for employee and customer management . Cons: I wish there was some way to change 9's to 10's or require a comment, and maybe there is, but I don't love how surveys can have a number with no notes.